May 6 healthy-lifestyle activities for the whole family in Grabouw helps raise funds for Grabouw schools. 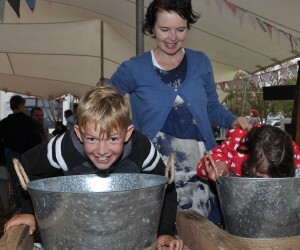 There are three events in Grabouw on Saturday, May 6 which celebrate the end of the successful apple and pear harvest by getting into nature and doing good in the process. The challenging Tru-Cape MTB has three routes 50km, 25km and 10km and is at the Grabouw Country Club starting at 09h00 while the Tru-Cape Applewood Trail Run of 11km and the 5km fun run. is at the Applewood Preparatory School, also in Grabouw, starting at 08h30. 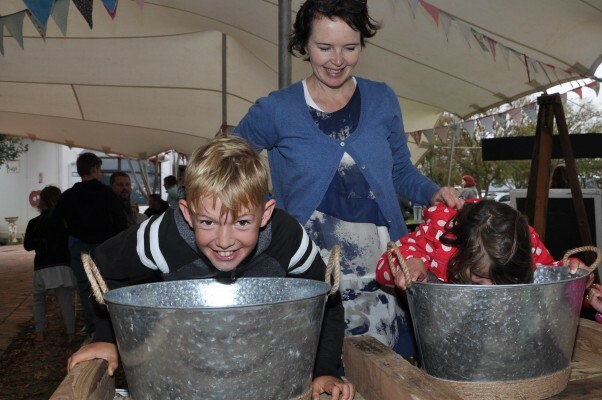 The Harvest Festival, at Applewood School, follows both events with activities for the whole family to enjoy together with lots to eat and drink from Grabouw’s restaurants. Tru-Cape Fruit Marketing sponsors both events: Marketing Director Conrad Fick explains: “Our support for these fund raising efforts helps collectively contribute well over R150, 000 to Grabouw High School and Applewood Preparatory.” While entries on the day are permitted, advanced online booking is encouraged.